Find new quality of football game! Find new quality of football game! 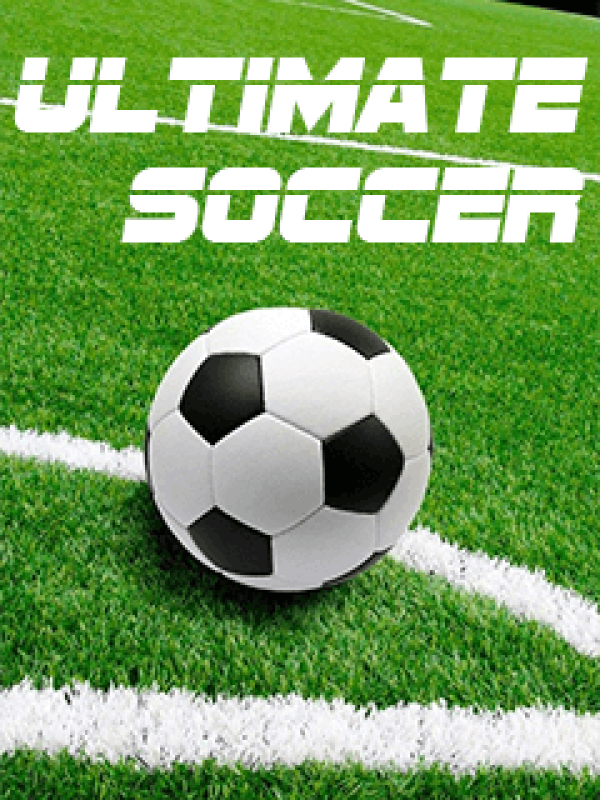 "Ultimate Soccer" is an addictive football game, in which you are able to play with world champions, be a manager of a fantastic team, and even more. Fight for the ball and play clever passes. Optimize your positional play and score goals. Be courageous in attack but do not neglect the defense. Become the best football strategist and get the trophy!